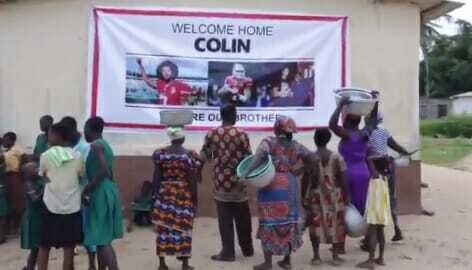 Colin Kaepernick traveled to Ghana to trash the United States on the 4th of July. The former NFL quarterback, who no one wants to pick up this year for some reason, tweeted out his disgust for America on Independence Day. 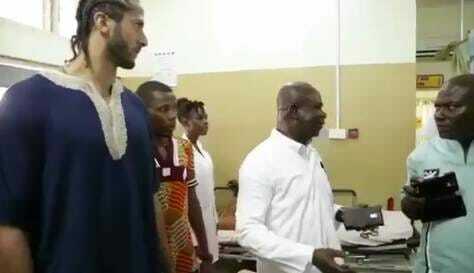 Kaepernick released this video on Independence Day. It has over 53,000 likes. Kaepernick made headlines last year when he attacked police officers, trashed America and praised Marxist tyrant Fidel Castro. 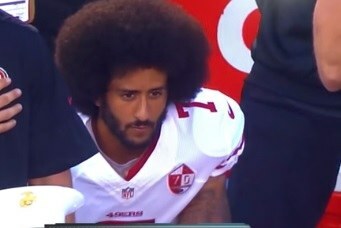 Kaepernick refused to stand for the National Anthem at NFL games.